Sensitive Cleansing Gel helps remove makeup, impurities and pollution from the skin without stressing or irritating it. Cleans and refreshes the skin in one step without drying it out. 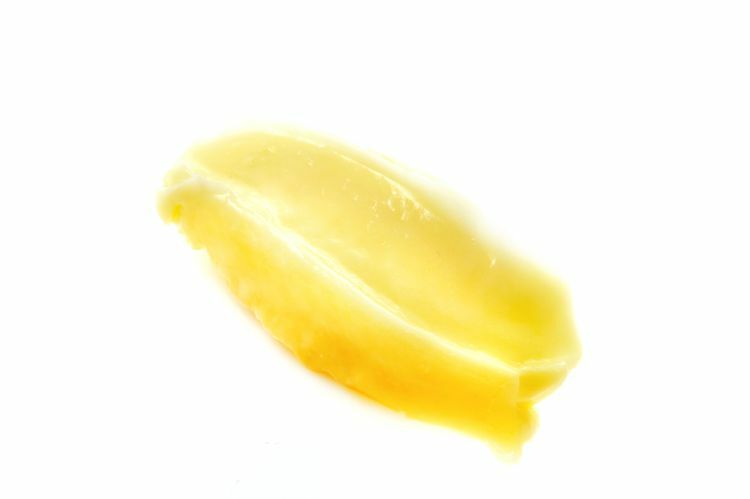 The Gel is enriched with witch hazel, almond oil and honey – supports and strength the skin’s natural barrier, leaves skin totally moisturised and feeling smooth, whilst effectively removing impurities and excess oils. Apply a coin-sized amount, work between your hands and apply to face. Massage into your skin, including your neck. Rinse off with warm water. Hamamelis water is obtained by steam distillation from the fresh leaves or branches of the shrub. Suitable for daily facial care, especially for dry and sensitive skin. 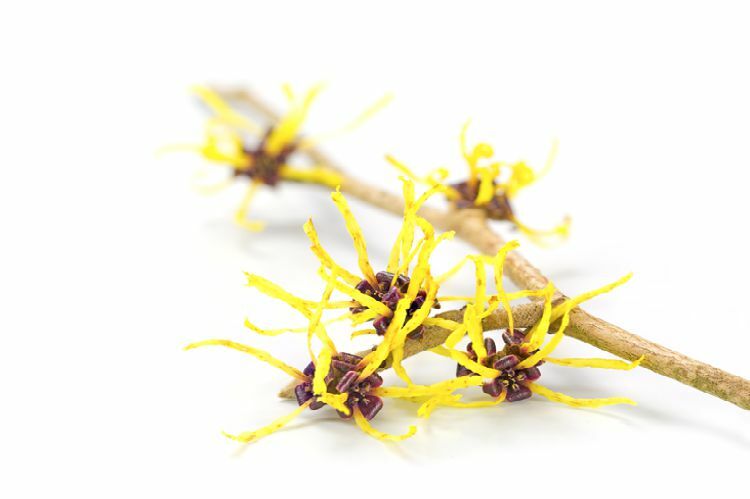 Hamamelis is especially gentle on aging skin. 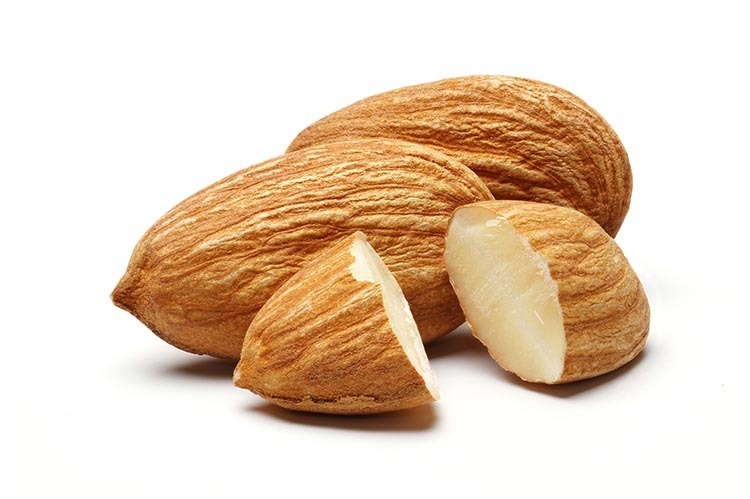 Almond oil is known for its high compatibility, even on sensitive skin. 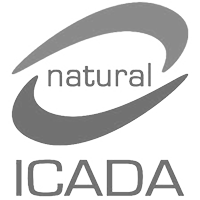 Mild care that can be applied daily and contributes to moisturizing to reduce the shortage. One of the most valuable and oldest moisturizers from nature. 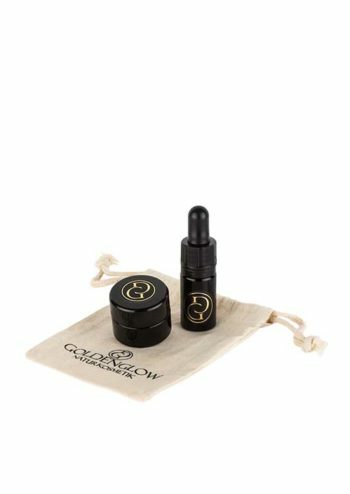 Gives the skin elasticity and protects the cells. Antibacterial and soothing. Suitable for all skin types.